We have three excellent open houses this weekend as well as numerous others throughout the Cape. 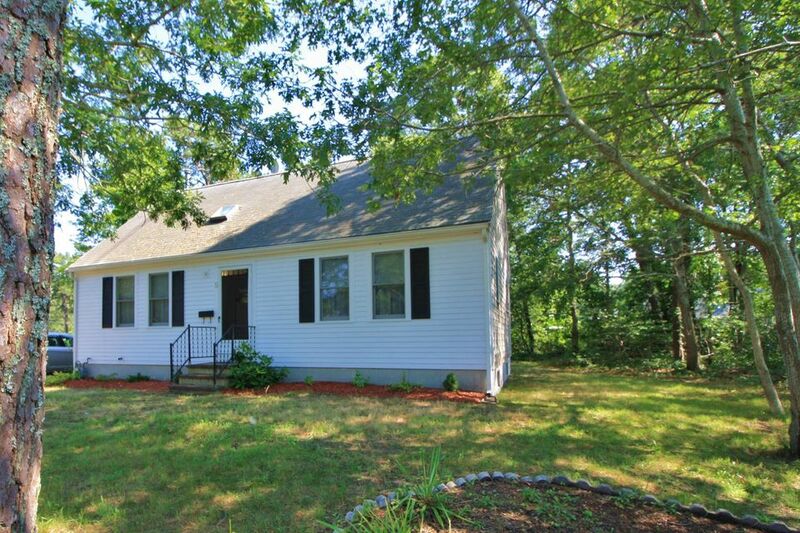 We are featuring the wonderful property on 9 Osborn Snow Drive, East Dennis. From the fruit orchard, to the steam shower, the outdoor pizza oven and the sprawling deck, everything about this home exudes luxury. Perfect for entertaining family and friends this spacious home will knock your socks off. $2,075,000.